Love it, that's the fantastic thing about springers, the crazier the idea the better it looks! Grandpa will be seen inside the window, and yell, "You kids get off my lawn!" Dave,s right, but Danish oil is much better then teak oil. That is just mad. 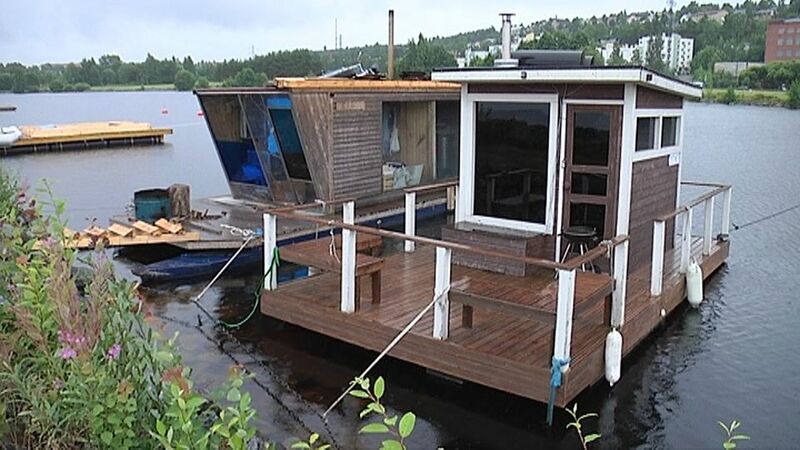 A floating Sauna? I suppose they don't have so far to run to take a dip in horribly cold water.